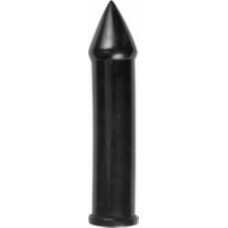 Annihilator Black Dildo27 cm high, 22 round.. Weight (kg) 0.2760 Country of M.. 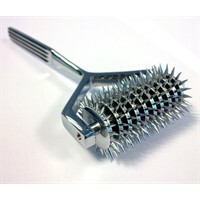 Weight (kg)0.4100Country of ManufactureBelgiumManufacturerAll BlackDimensionsL: 22 cm, insertable: 1.. Weight (kg) 3.6000 Country of M.. Weight (kg) 0.2620 Country of M.. Weight (kg) 0.4140 Country of M.. Weight (kg) 0.2180 Country of M.. Weight (kg) 0.3460 Country of M.. Weight (kg) 0.3540 Country of M.. Weight (kg) 0.4320 Country of M..